Clients who are drawn to post and beam buildings are often interested in the beauty of the frame. 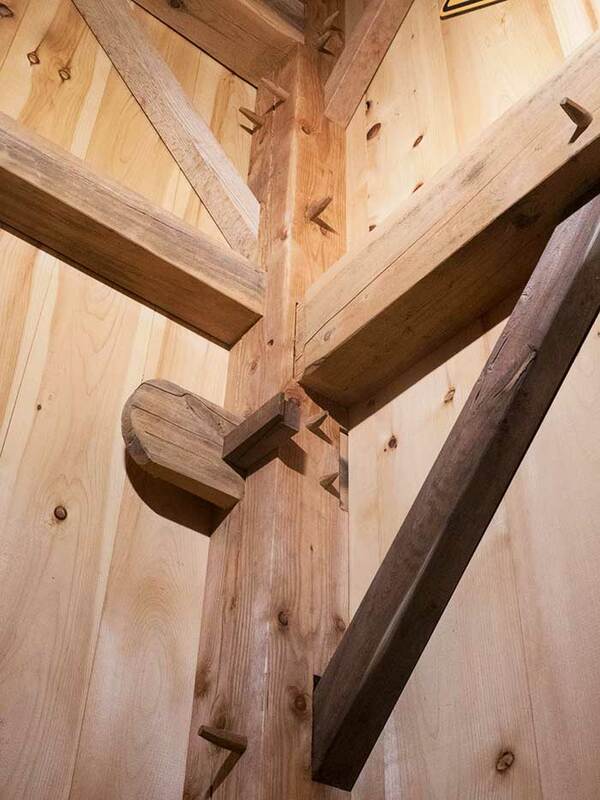 For Black Sheep Post and Beam owner, Jason Tinelle, the technique is an art form that allows him to incorporate elements from his sculpture background into every project his team creates. Tinelle sees the bold structures he builds as “good for the soul” and perfect for those who enjoy rooms with a cozy feel. Why would I want a post and beam building? While the desire for a post and frame structure is very personal, they offer a range of creative features for every sense of style. The technique adds personality, beauty, and warmth to private spaces, outdoor buildings, and common areas. Like fine art, post and beam structures are one-of-a-kind works with beauty that lasts a lifetime. Could the technique be used to construct an alpaca barn? The beauty of our post and beam construction process is that we work with you to build a structure the fits your needs. If you want your alpacas to enjoy the historic look and beauty of post and beam construction, we would be happy to build an alpaca barn or any other structure of your choice. 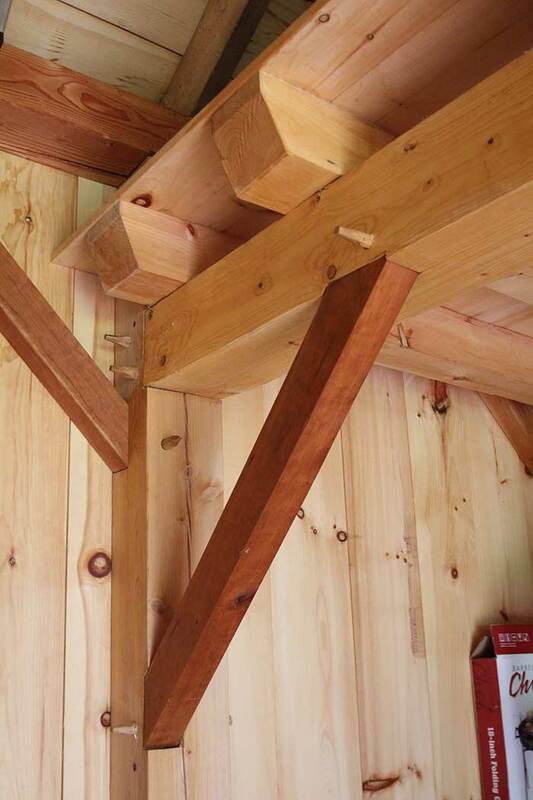 The post and beam building process is a relaxing, rewarding, hands-on art form. We achieve the desired results through the skillful use of hand planes, slicks, and other traditional handheld implements. These tools enable us to employ the construction techniques used in boat building centuries ago. We maintain creative consistency by working with architects and other creative construction professionals who specialize in post and beam projects. Together we design and produce buildings for a range of purposes. Using post and beam techniques, we can build your new building with a historic look and feel. We don’t do “kit” construction so size is not an issue. We design and build based on your specifications. Your structure can be 13-foot square with 11-foot ceilings or created with any dimensions you choose. Do you have a Post and Beam Project in mind? Let’s connect and discuss your options.